Beautiful home with large open floor plan. 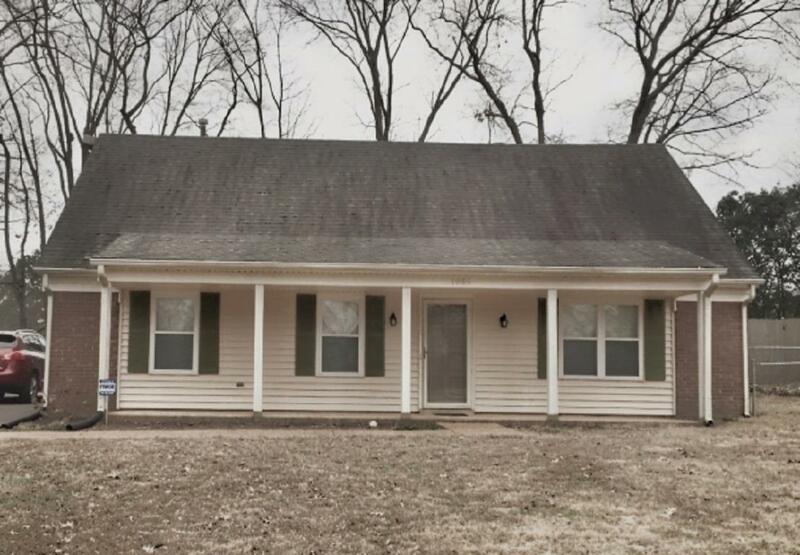 4 Bedrooms and 2 Baths in Collierville&apos;s Green Hills Subdivision. This home has been well maintained with new windows and blinds. Newly renovated bathroom with a walk in shower. Expanded laundry room with new hot water tank. Laminate flooring and tile throughout with the exception of one bedroom that has new carpet. Smooth ceilings. Upgraded electrical panel. Very clean and move in ready.